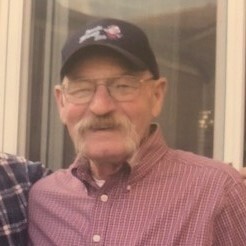 Fred Joe Northcutt, 83, passed away peacefully with family by his side on March 13, 2018. Fred was born on February 24, 1935, in Mitchell County, Texas. When he was in the service, he met the love of his life, Rosie, and they were married on April 9, 1960. They eventually made their home in Oakdale, California, and raised their four boys and nephew. Fred was a father, grandfather, and great-grandfather. He loved to hunt and fish, and he was able to build and fix anything he put his hands on. He worked for 46 years at the Oakdale Golf and Country Club where he was a superintendent and mechanic during his life-long career. 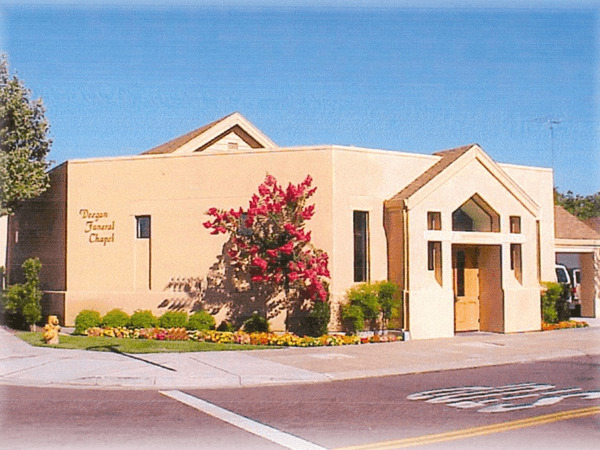 He dedicated his life to serving the Lord and has been a faithful member of the Valley Home Missionary Baptist Church throughout his life. After his retirement, Fred enjoyed his time at home with his beloved dogs, Sadie and Ginger. 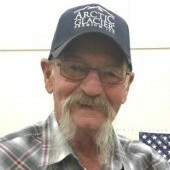 He continued his love for building things by making knickknacks, working on his boat, fishing with his life-long friend and fishing buddy, Duane, and visiting family and friends. Fred is survived by his four boys and nephew, Efren, Ray, Jim, Carl, and Rick, and their wives, 13 grandchildren, and 14 great-grandchildren. Christina Barreto and her family were very important to Fred and his family. There was not a day that he didn’t mention Christina and her family and what they meant to him and his wife. Fred will be greatly missed by everyone that knew him. He touched the lives of those who knew him in a very special way. 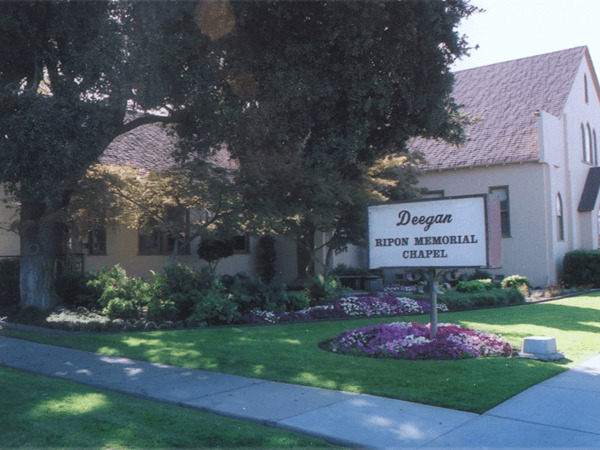 A visitation will be held on Tuesday, March 27, 2018, at 10:00 AM followed by an 11:00 AM service at Deegan’s Funeral Chapel in Escalon, and a graveside service will immediately follow at Burwood Cemetery. The family would like to invite you to a celebration of life luncheon at the Oakdale Golf and Country Club following the graveside service. In lieu of flowers, donations can be made in Fred’s name to his church, Valley Home Missionary Baptist Church, 535 Stetson Drive, Oakdale, CA 95361.